Based on the Dashiell Hammett novel of the same name and the first in a series of unforgettable crime and comedy classics, The Thin Man is full of humor and suspense! Nick Charles is a famous but retired private detective married to the wealthy and glamorous Nora Charles, a clever heiress. Soon he is drawn into a case of a missing person, Clyde Wynant, the brilliant but eccentric inventor has left his family in the lurch. With his daughter's upcoming wedding and a cast of dishonest characters, it appears at first that Wynant may be a murderer on the lamb! 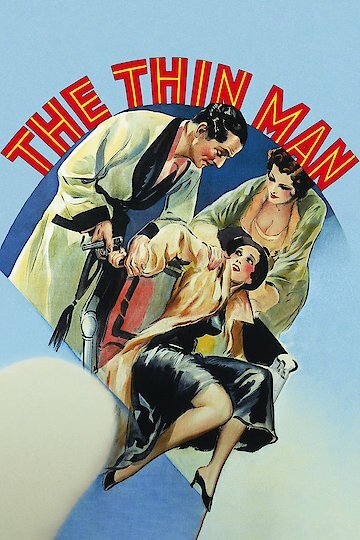 The Thin Man is currently available to watch and stream, buy on demand at Vudu, iTunes, YouTube VOD online.